Stephanie Woodward, Ms. Wheelchair Florida 2014, and Sam Schroth, Ms. 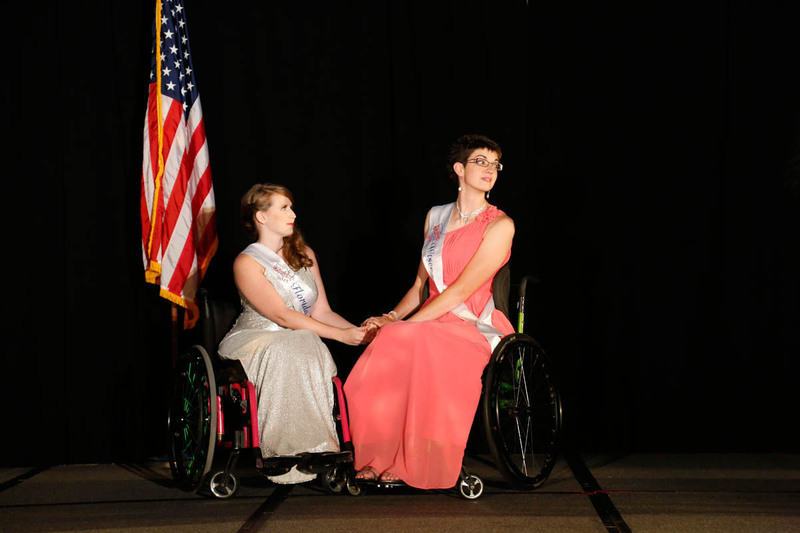 Wheelchair Wisconsin 2014, wait to find out who will win the title, and who will be first runner-up.